Did you know? It is now recognised by the CSRIO that Australians spend 90% of their time indoors, mostly breathing conditioned air. Whether it be the family home, an apartment building or hotel, maintaining good air quality is essential for both health and efficient running costs. 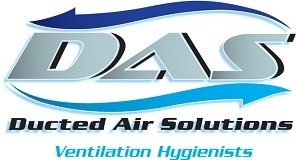 Utilising effective and family friendly solutions, DAS provides a fresh breath to indoor air quality. 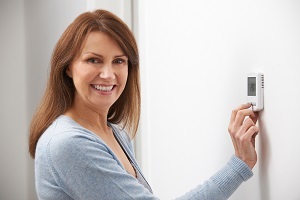 Naturally… the potential savings on your cooling and heating costs could have you breathing a little easier too. Did you know your split system air conditioner with a clean front filter, may still not be clean? Inside, the coils need regular cleaning to eradicate contaminants such as mould, pollens and dust. Whilst the front filter can be removed and cleaned easily, effective cleaning of the main unit needs to be done professionally. 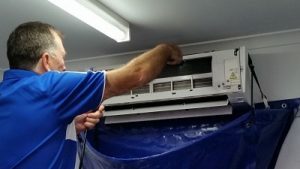 Have ducted air-conditioning or heating? Ducted Air Solutions can clean and sanitise your system to ensure optimal effectiveness. A well maintained system is not only more efficient to run, but also enables more effective climate control, creating more productive and enjoyable indoor spaces. 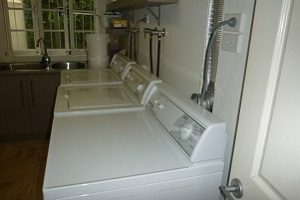 Laundry ducting is great for removing lint and dust from your laundry. However, when the ducts accumulate particles or get blocked they do not work and can become a potential fire hazard. If you think your laundry ducting needs inspecting or cleaning, contact our team for details.